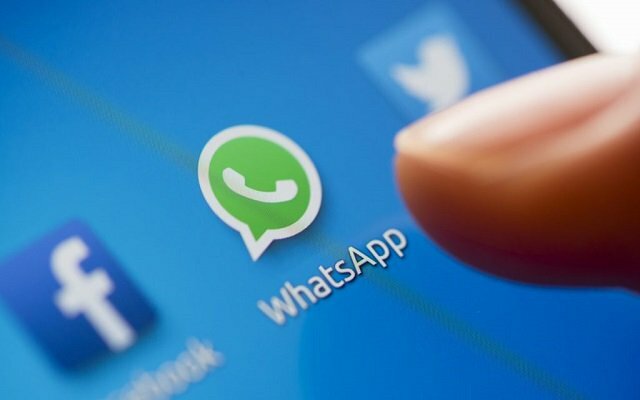 Last year in August, WhatsApp started the rollout of group voice and video calling feature but it was not so easy to make a group call as it was not a simple process. Now WhatsApp for Android has received a new update. This latest update brings a call button in group chats. Last month this button was also introduced for iPhone users. This button can facilitate you to make group calls by adding the participants all at once. Most interestingly, This new update for Android also removes a bug that was affecting the GIF functionality. WABetaInfo was the first platform that revealed the new WhatsApp version (v2.19.9). With the addition of a new group call button in the latest WhatsApp update, it is now a lot easier to start a group video or voice call. A new dedicated button is present at the top right corner in group chats. You only have to tap on this button and a slide-out tray will open that contains the contact cards of all group members. You can select the names of people you want to participate in your group voice or video call. You can download the latest stable version of WhatsApp for Android from Google Play store or WhatsApp.com/Android.